A third defeat of May's divorce deal, after her pledge to quit if it was passed, left one of the weakest leaders in a generation grappling with a perilous crisis over Brexit, the United Kingdom's most significant move since World War Two. "There are no ideal choices available and there are very good arguments against any possible outcome at the moment but we are going to have to do something," said Justice Secretary David Gauke, who voted in the 2016 referendum to stay in the EU. "The prime minister is reflecting on what the options are, and is considering what may happen but I don't think any decisions have been made," he told BBC TV. Many in May's party, though, have lost patience. 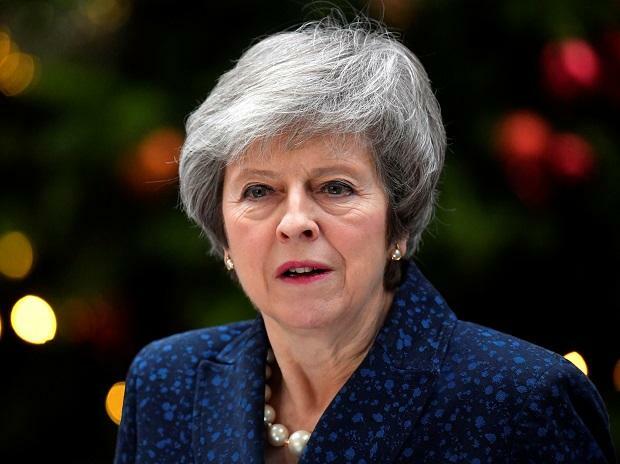 The Sun newspaper reported that 170 of her 314 Conservative lawmakers had sent her a letter demanding that Brexit take place in the next few months - deal or no deal. "We are clearly going to have to consider very carefully the will of parliament," Gauke said. The Sunday Times said May's media chief, Robbie Gibb, and her political aide Stephen Parkinson were pushing for an election against the will of her chief enforcer in parliament, Julian Smith. The Conservative Party's deputy chair, James Cleverly, said it was not planning for an election. But the deputy leader of the opposition Labour Party, Tom Watson, said his party was on election footing. Labour's foreign affairs spokeswoman, Emily Thornberry, said it could try to call a vote of no confidence in May's government. "We don't know if she is going to remain prime minister, if we are going to get somebody else, who that other person is going to be - it is a mess," Thornberry said.